It is a very easy craft project as the knitted bells take just minutes to complete which makes them a wonderful all season craft project. As each bell takes only about fifteen minutes to create a pair of bells can easily be made in well under an hour. I knit the bells as I watch the evening news and it always surprises me how quickly they are completed. I keep a stock pile of these ornaments on hand so they are ready as needed for gift giving events. 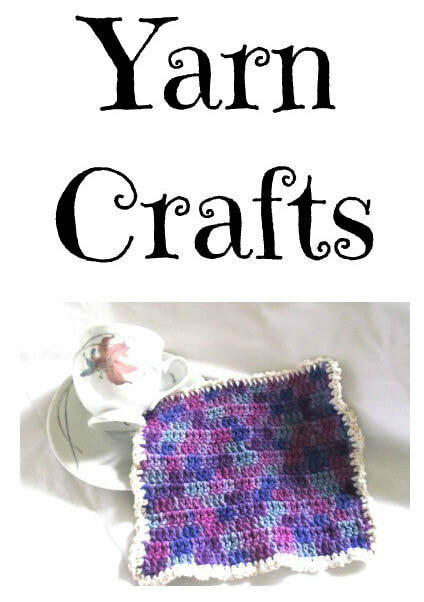 This pattern has long been a favorite of mine and I am sure that it will quickly become a favorite of yours. Give it a try. 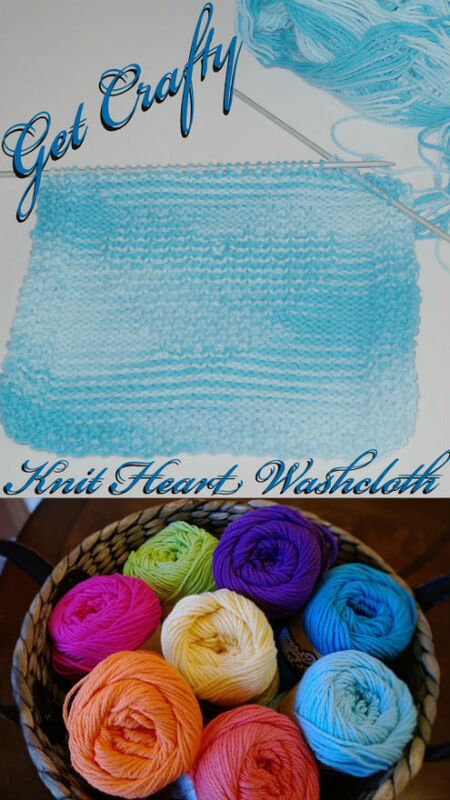 Pink, blue, yellow, and white make for wonderful add-ons to new baby, anniversary, or birthday gifts. Green, red, and white bells are perfect for the Christmas holiday season. A friend of mine even requested enough white knitted bells to decorate her Christmas tree and I happily complied as I had quite a few tucked away at that time. 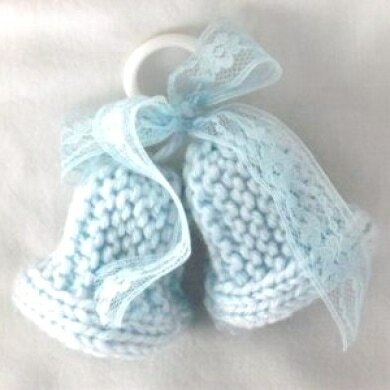 These little knitted bells come in handy in a number of gift giving situations. I also like to attach a pair to jar and basket gifts. Candy jars looks sweet when the color is a contrasting or matching color to the contents of the jar. Pastel hues are ideal for Easter whereas brighter colors suit a birthday theme. Using the long tail of attached wool - Sew up the side of the bell. Loop yarn through the top of the bell edging and then draw the top of the bell closed. 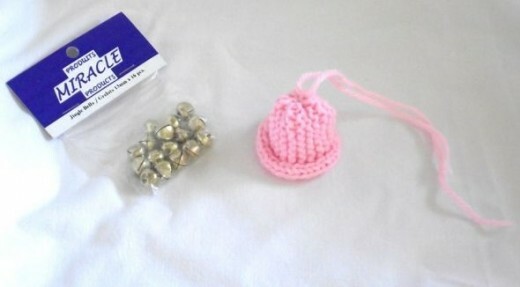 Attach a jingle bell on the inside of the knitted bell. 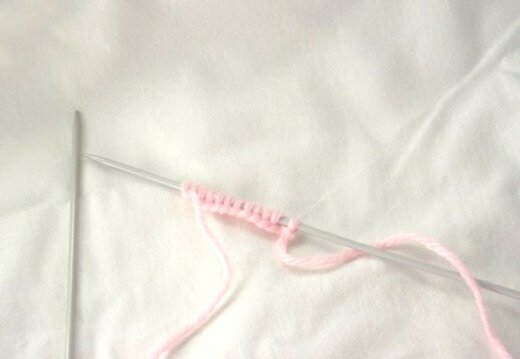 For a smaller bell use smaller needles and thinner yarn. 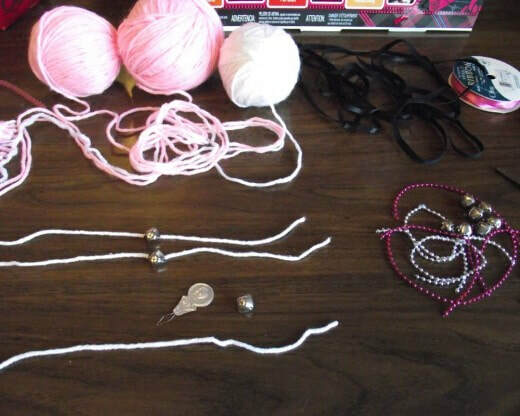 For larger bells use a larger size needle and heavier weight yarn. These beautiful bells take just minutes to create. They really are just that easy. See below for step by step instructions.